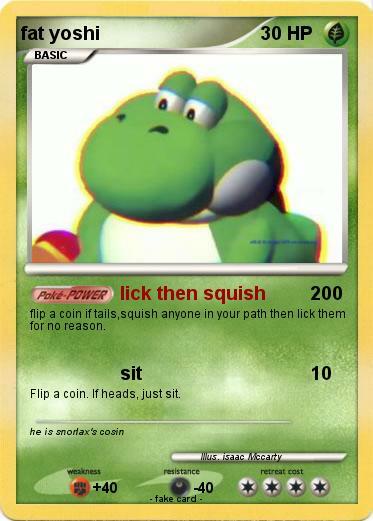 flip a coin if tails,squish anyone in your path then lick them for no reason. Flip a coin. If heads, just sit.